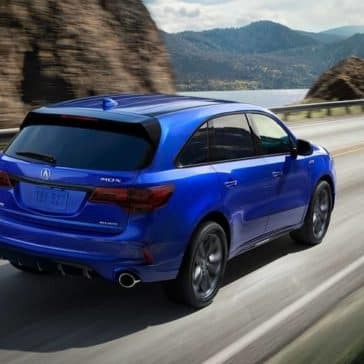 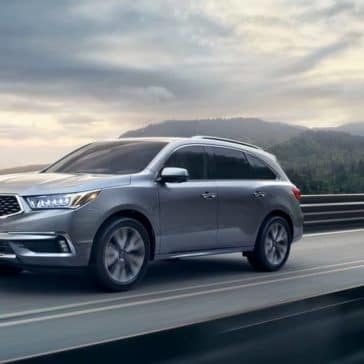 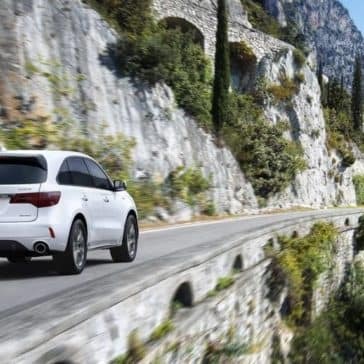 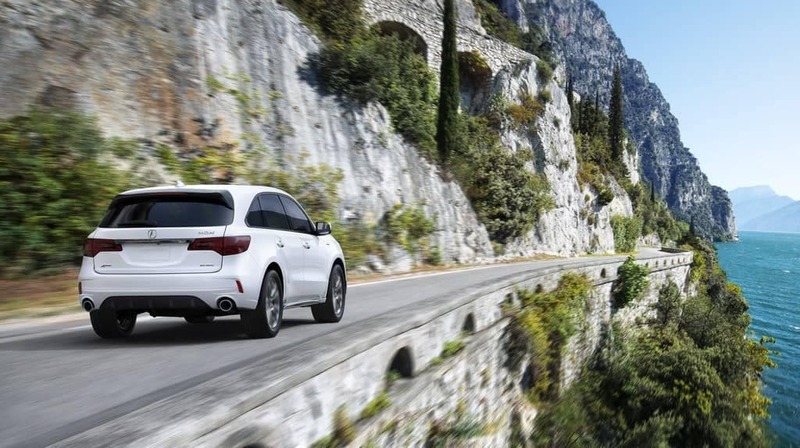 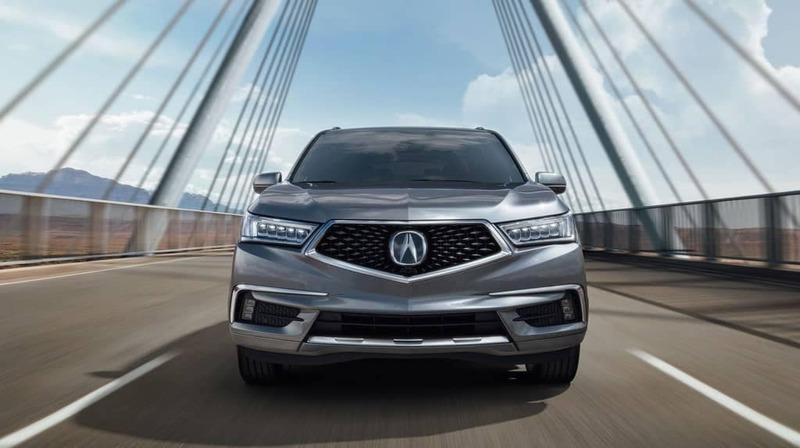 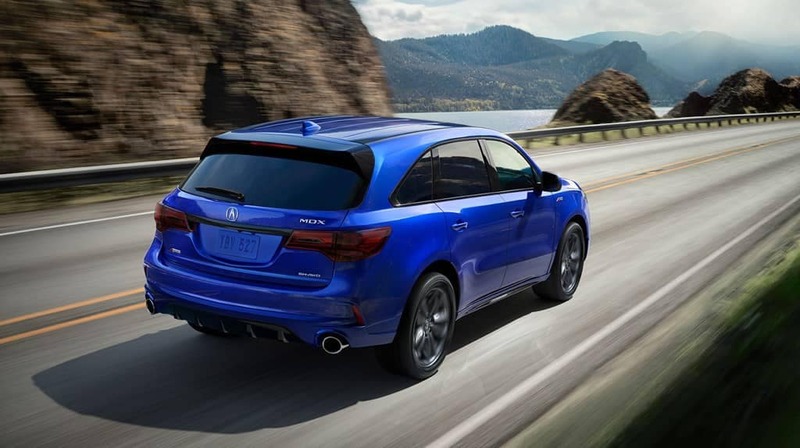 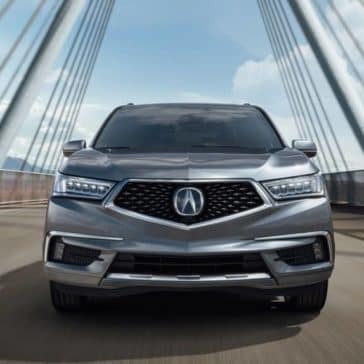 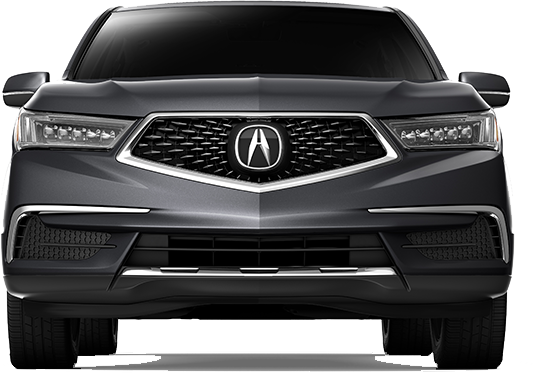 The powerful 2019 Acura MDX can tow up to 5,000 pounds when properly equipped. 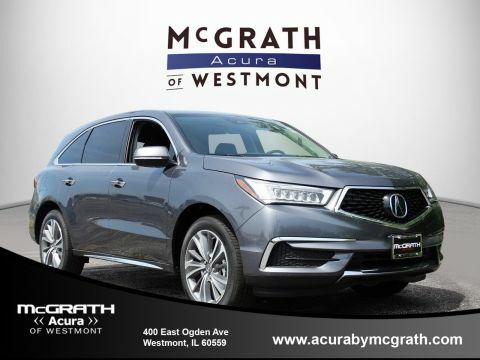 Find out more at McGrath Acura of Westmont near Naperville, your local Acura headquarters. 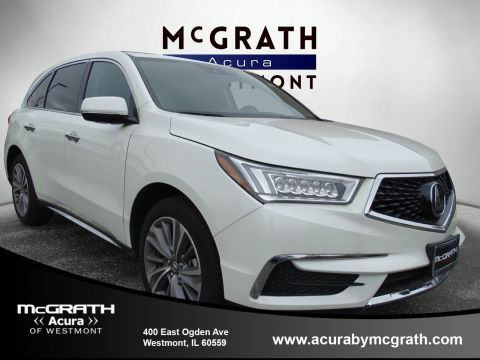 Not only can you hit the roads with a 290-hp V6 engine, but you can zoom through the roads of Naperville with a 321-hp Sport Hybrid engine. 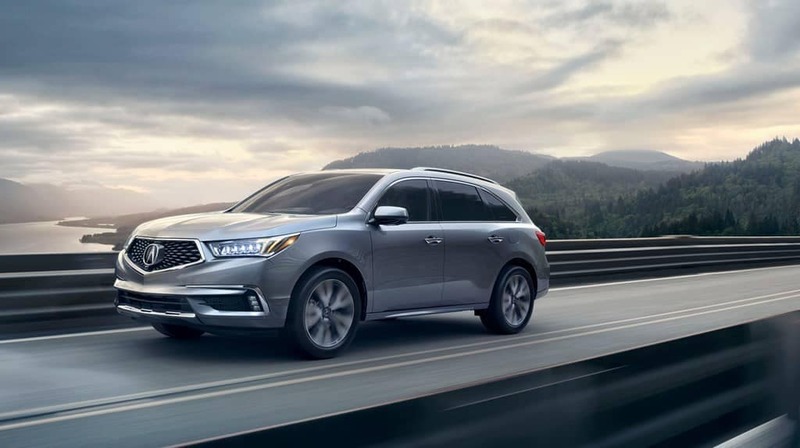 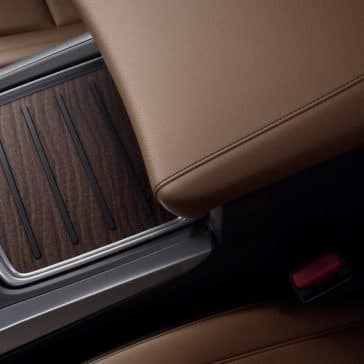 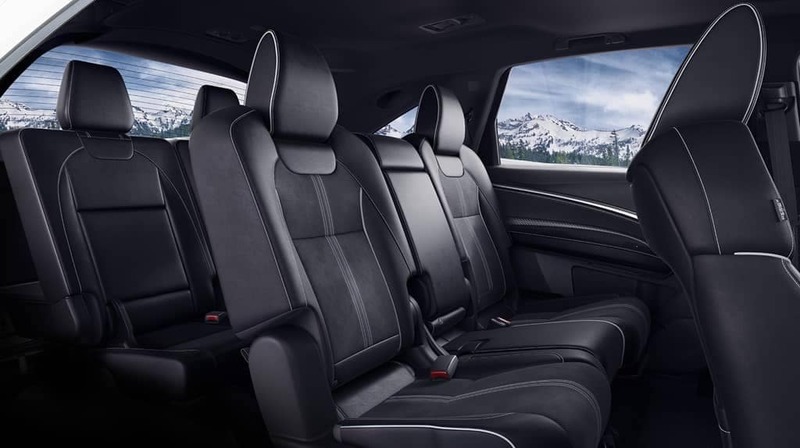 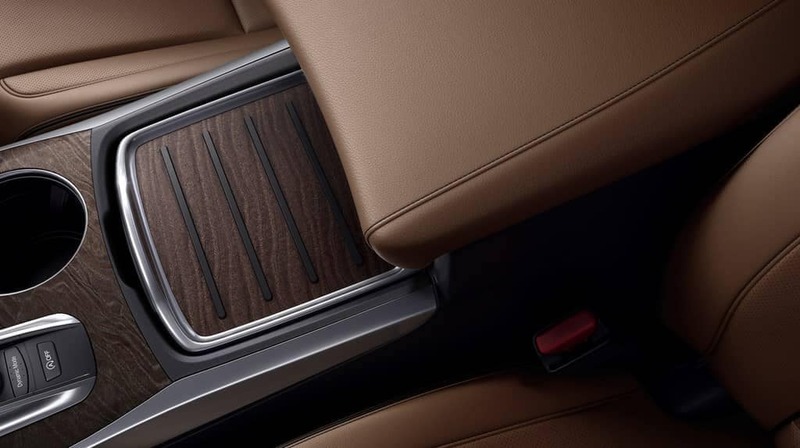 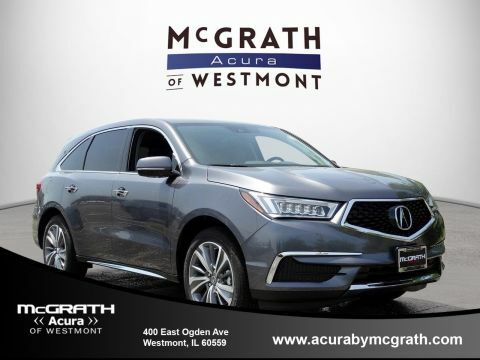 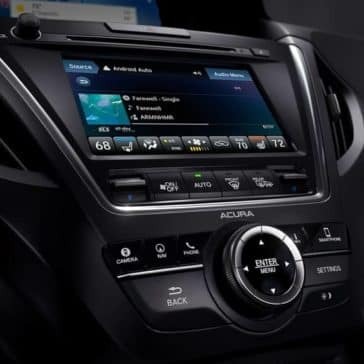 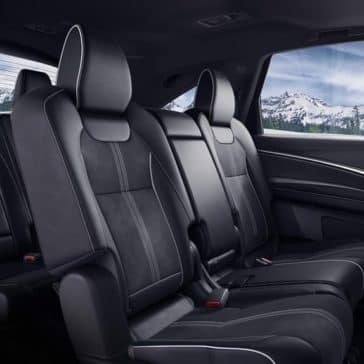 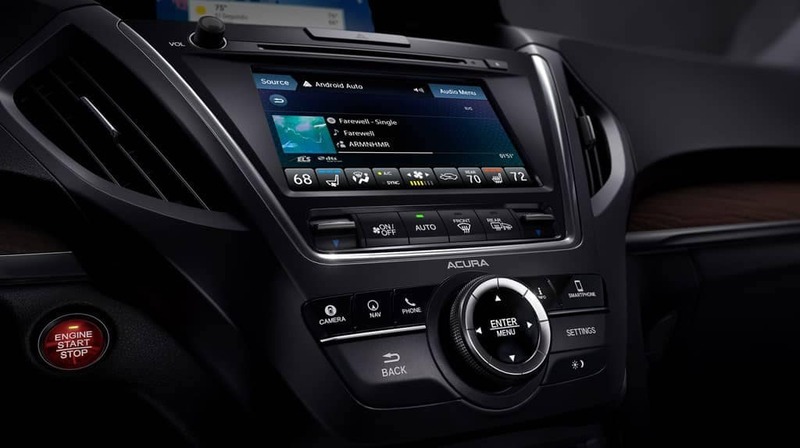 The 2019 Acura MDX interior offers seating for up to seven, up to 90.4 cubic feet of cargo space, and advanced entertainment and safety technology.